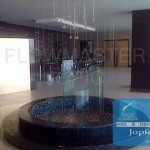 Being a quality centric organization, we offer a wide array of Indoor Fountains to our customers. These are highly praised for its sturdy construction and beautiful look. Our range of product includes Indoor Fountains, which can be availed at industry leading rates. 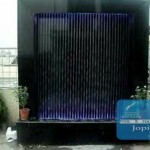 Concept Deesign manufactures and exports a wide variety of indoor fountains. 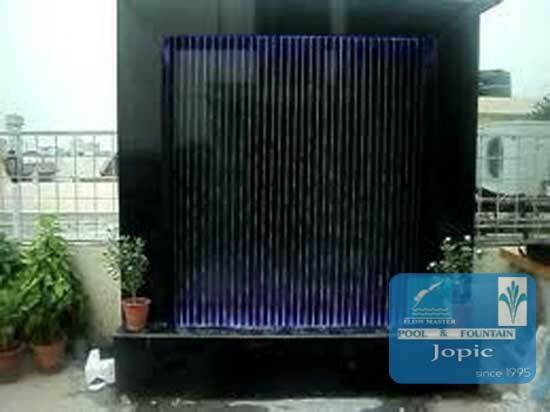 Glass fountain helps in enriching the inside area with enticing water sound that varies from garrulous waterfall to chattering stream. We offer rain water & string water curtain fountains that decorate your interiors giving it a luxurious and aesthetic look. 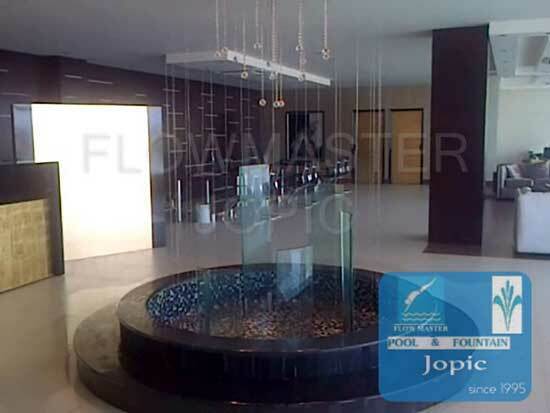 Flowmaster Jopic proposes a wide assortment of indoor fountains like glass water curtain, string water curtain effects to our valuable clients. Keeping in mind we have manufactured round string water curtain for indoor plans, like offices, residences, motels, hotels and farmhouses.